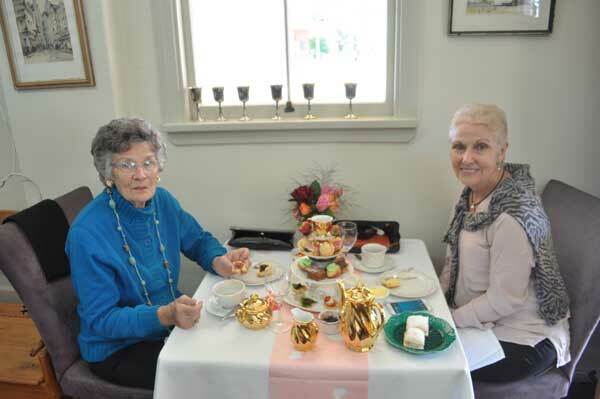 The Mother’s Day High Tea at the Club Boutique Hotel was a lovely afternoon full of decadent sweets, finger sandwiches, tea, coffee and sparkling wine! 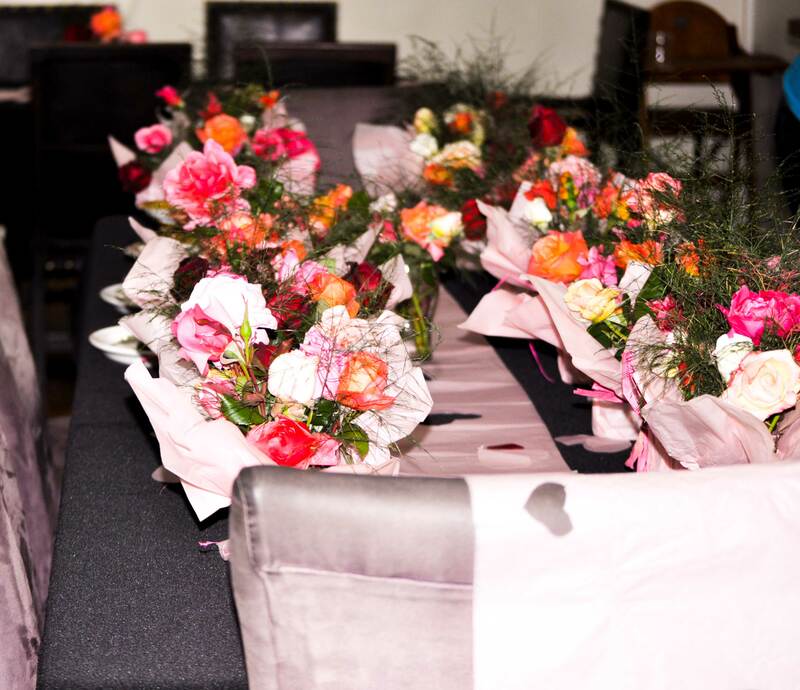 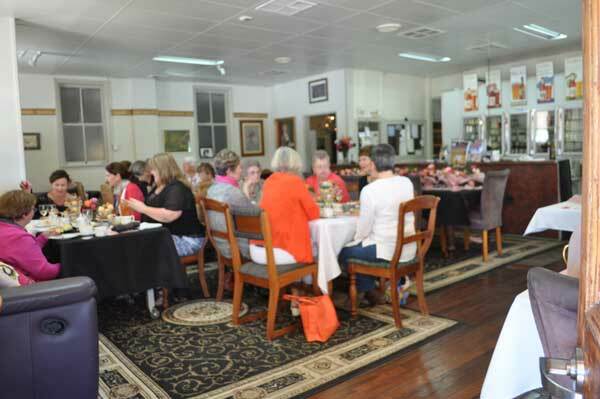 The Sunday afternoon in the Club Boutique Hotel’s restaurant was filled was 20 guests who spent the afternoon chatting, eating, drinking and smelling the sensational roses. 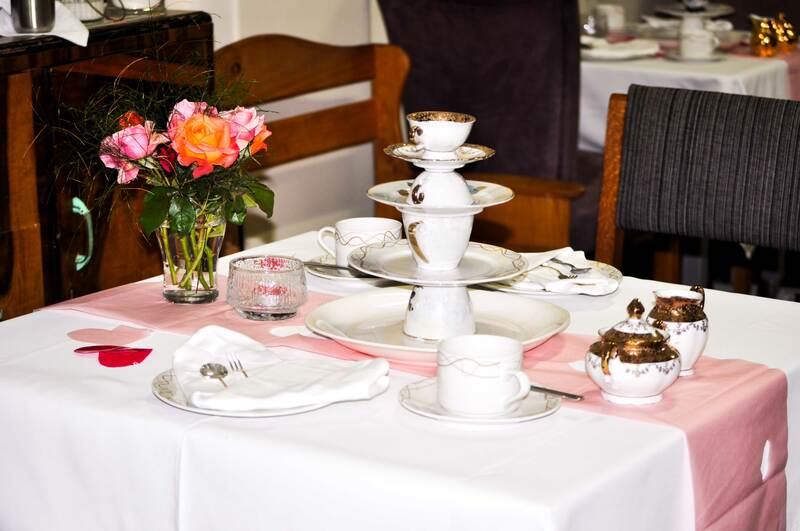 Our unique high tea platters received glowing compliments and our bakers created culinary delights that tantalized the taste buds. 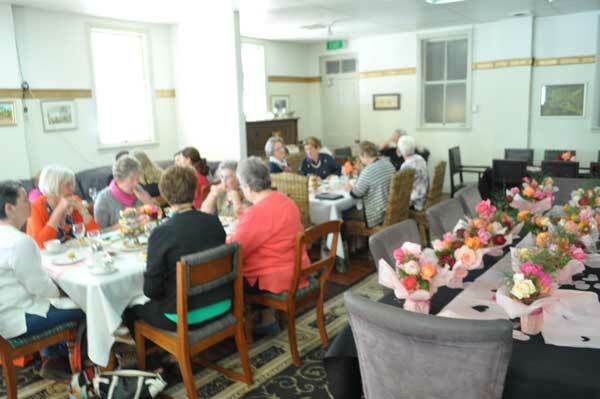 Each guest received a complimentary jar of roses on their departure to conclude their delightful afternoon. 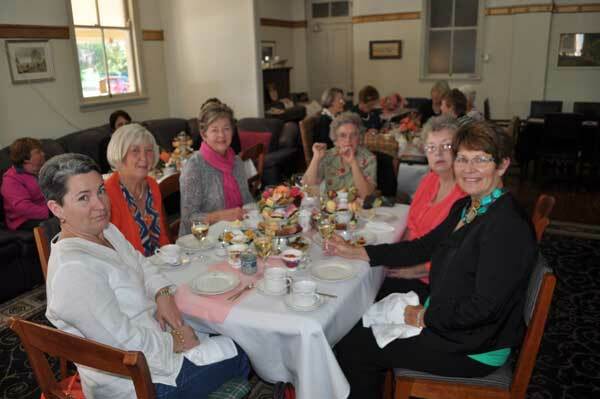 We thank everyone who joined us for high tea and hope to see you again soon. 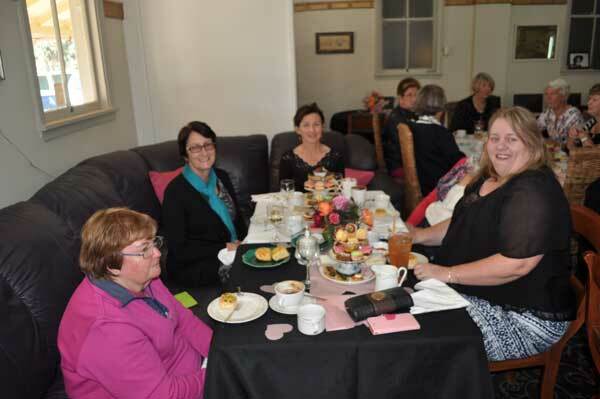 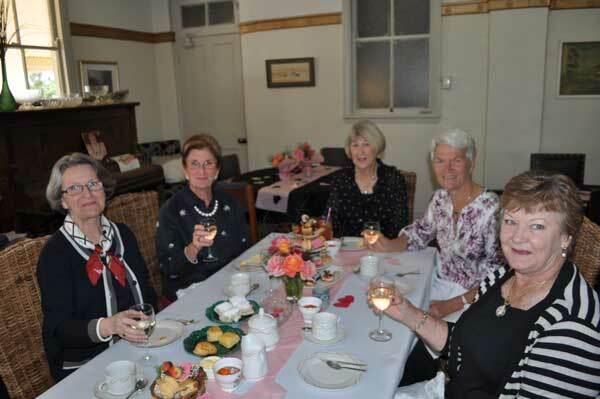 In Uncategorized Tagged afternoon tea, cunnamulla, finger sandwiches, high tea, mothers day, roses, sweets Bookmark the permalink.